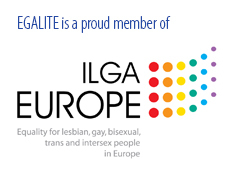 Egalité works with several institutions, agencies and organisations. The links below point to their websites and other useful resources. Egalité is not responsible for the pages linked below, nor does it necessarily endorse their content. If you would like to see other links listed here, please contact us. Egalité Survey 2017 – Results. We carried out an internal online consultation to inquire about our members’ situation at work and potential cases of inappropriate behaviour and harassment. The questionnaire was carried out in September and October of 2017 with total of 141 replies from all EU Institutions and bodies. 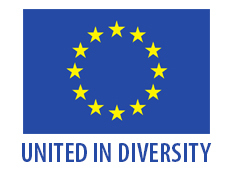 Egalité is an association created by EU staff members and financed solely by its members. Egalité is not an entity of the European Union.